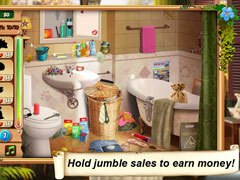 Home Makeover 3 is bigger and better than ever! 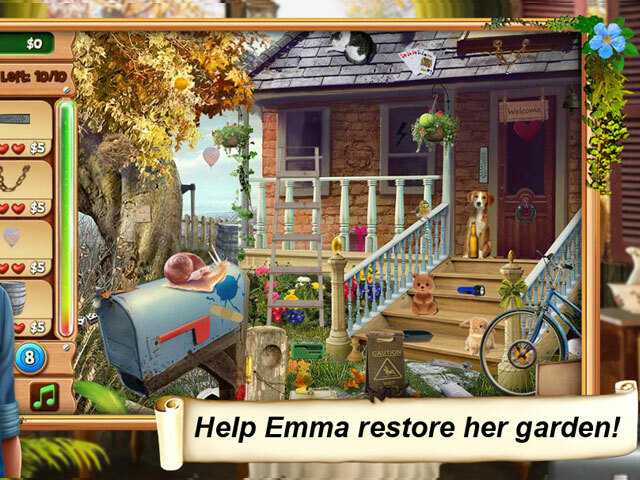 Emma just got back home and realizes her garden needs serious makeover! 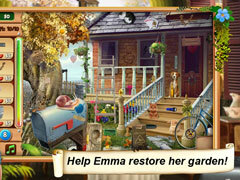 With little "encouragement" from the Mayor, she set her heart to try something she hasn't done before: Garden Makeover! 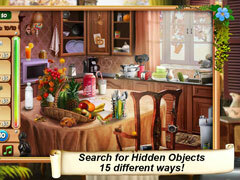 Home Makeover 3 combines 3 of your most favorite game mechanics: Hidden Object, Time Management and Match 3!